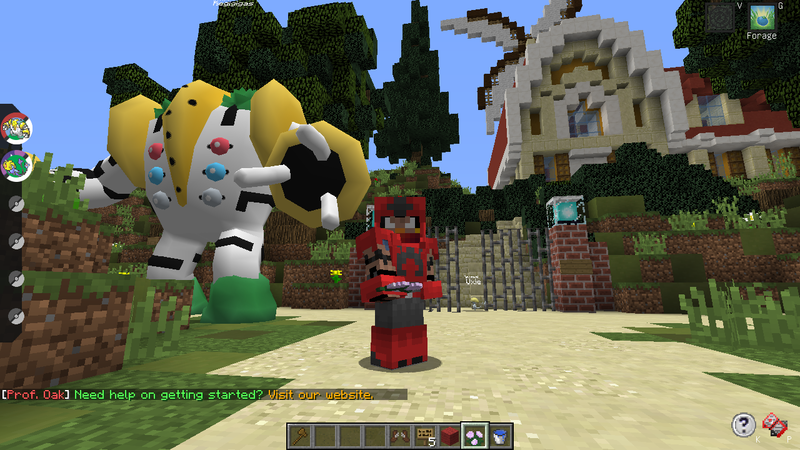 The new Pixelmon 5.1.2 Server is opened! You can Download ATLauncher and join server.pixelmoncraft.com. I wanted to make this post to answer some questions that you may have about the new server. What will be moved to the new pixelmon server? Most of the data is planned to be moved to the new server. However there will be a delay on transfers, but the Legacy 1.7.10 pixelmon servers will be staying online so your Pokemon aren't going anywhere. Items and houses will not be transferred. We worked hard to get this humble setup for a new pixelmon server done. We want you to come and take a look and see if there are any bugs or mistakes that we have to fix. /Safari Server is opened! and /Kanto brings you back to the main 1.10.2 server. Pixelmon Auction is in maintenance mode, only the return function is open for now. PokeBank module for Pokemon Transfers has been added. 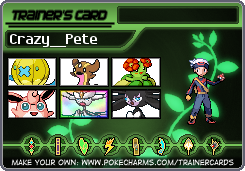 The PokeBank module works the same as you know it with a few additions. The commands and aliasses /pokebank /newclaim /c gives you a new claim interface. /claim gives you the old StarterScreen interface. The Kanto, Planet, Johto and Hoenn server will be online for pokemon transfers. *Held items are not being transferred, only the pokemon details are. 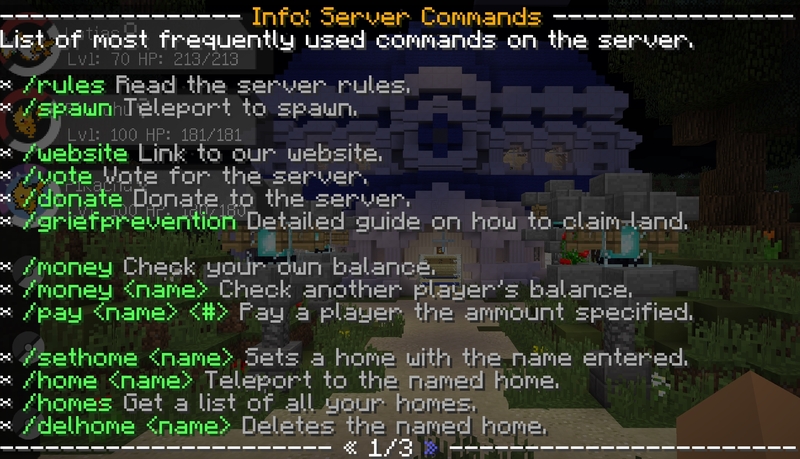 You can transfer pokemon by using /store 1-6 in the old servers and making use of the claim commands listed above on the new server. Alternatively you can make use of /sell 1-6 which puts the pixelmon into the auction storage, and you can return pixelmon from there into your pokebank. This second method may be faster if you have many pokemon to transfer. If you experience any issues with the system, please let us know asap. Legacy 1.7.10 servers are currently down for maintenance and moving files. Added PokeModify aka Pixelmon Points module. Added PokeSats module aka Pokemon Statistics. 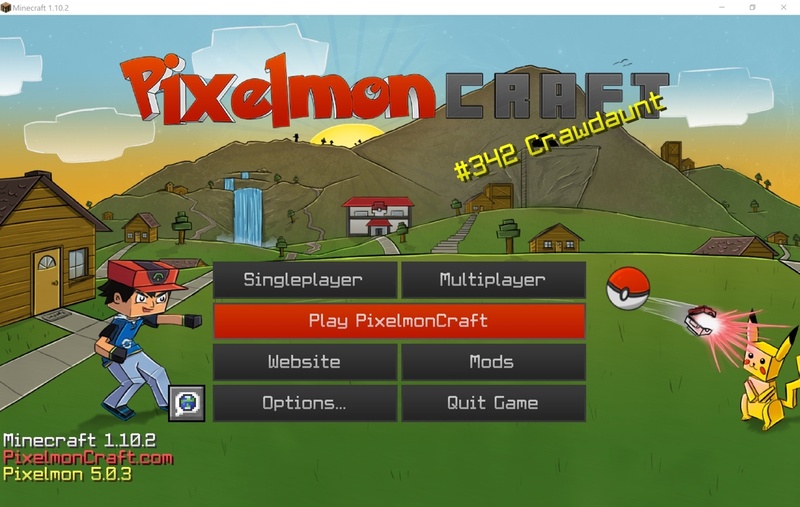 Setup basic pixelmon server information & permissions. Deremei showing off on the new server. Is there a chance that we'll lose anything when we go from 1.7 to 1.10? This may mark my return. 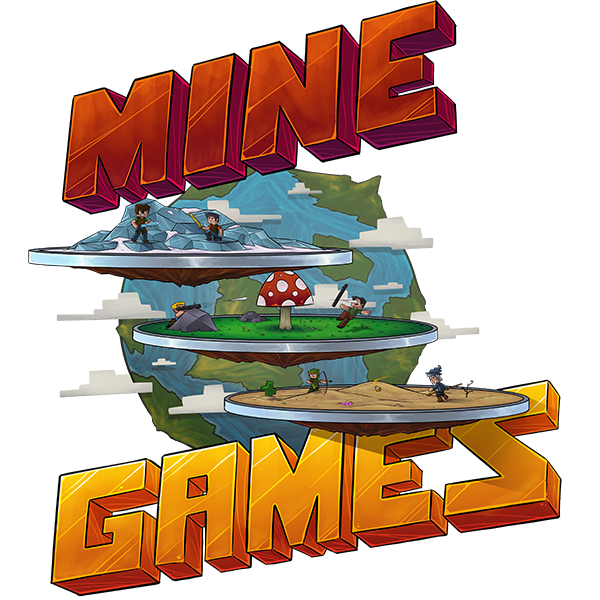 Aiming to finish a lot of the basic server setup tomorrow together with staff to launch the server, more information will come SoonTM. What will happen to the safariserver. Will it update to 5.0.2 or will it stay as it is now? Nobody. No one. You are looking at a blank space. I believe that the new version of the server will be on ATLauncher once it is released to the public, but it will be on Pixelmon version 5.0.2 for minecraft version 1.10.2. You can use the latest version of forge. You can easily install an instance that is named differently from your legacy instance. So We Cant transfer items like blocks or pixelmon items? Unfortunately no, this is because Minecraft 1.7 and below worked with Item ID's that we're allocated upon the order of mod updates. Neither does the old griefprevention work together with the new griefprevention plugin, so updating a map is also not going to work. Item ID problems and an unprotected world forces us to have a new world generated. We will however ensure that all pokemon can get transferred within a few weeks of the server launch, same goes for Money, Claimblocks and Donator ranks. No, blocks and items are not being moved over. Will we get a new safari server or will the old one update? I love to run around in a server like safari and just catch the pokemon i don't have yet. We will make a new safari zone again with an updated map when we are familiar with the new server. How my pokemons will be transfered? 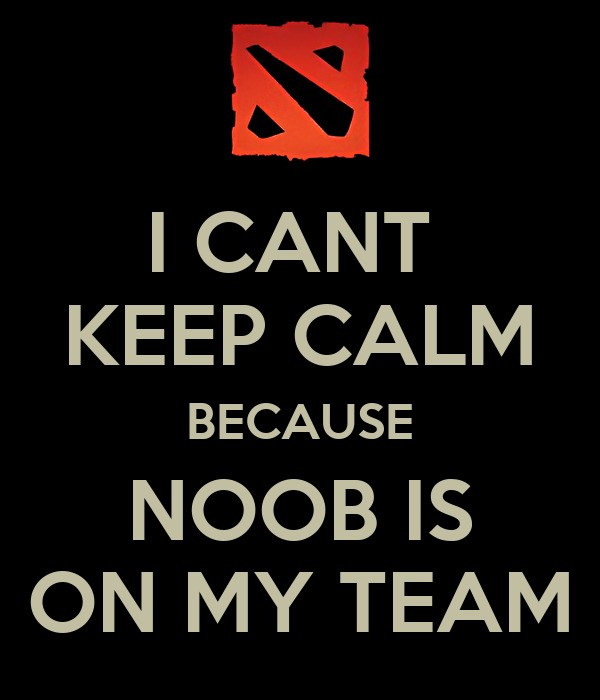 I have to do something or just wait? If we put ​Held Items on ​​our ​Pokemon ​will the ​Held Items ​Transfer? Lemon will the new modpack be on atlauncher? As far as i know therr will be a new instance to download on the atlauncher. So you have 2 pixelmonpacks ib the launcher the old one anf tge new one. Hey, I would try maybe allocating more RAM to the game as this may help stop the lag problems, worked for me. If you are using ATLauncher, go to Settings > Java / Minecraft > Initial Ram / Memory & Maximum Ram / Memory. For a start you can just try going up by one stage each at a time and try joining the server. I actually heard a lot of fps issues with the latest pixelmon versions, allocating more ram helps but there was also a pixelmon bug that caused framerate droppings. I believe they addressed some of these bugs in the last version. Secondly if you have fps issues on public areas such as spawn, in the wilderness, at your own claim it will be better. Doubt that would work, and even if it did it would be tedious and take WAY too long to do for EVERY player. I found the new server but i cant play it yet. Itried to download the mod itself but my computer does not load it. How lomg will it be before the atlauncher has the pack? My ATLauncher won't load it, does Pixelmon launcher work? Any crash reports? no issues here. Same solution as the others. Allocate more RAM.